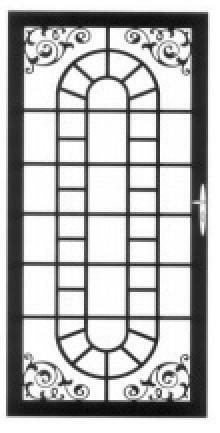 Security Screen Doors starting at $899! Installed! ALL Cushions & Patio Furniture 10% Off! We will not sell or distribute your email address! We only need this so we can stay in touch with you during the repair/service process. Please let us know what services you're requesting. 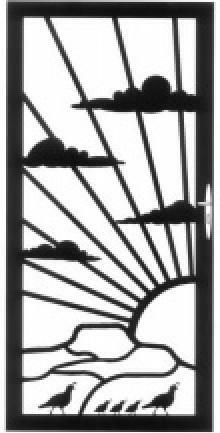 And yes: We work on all door brands! Note that all repair and installation services (not repowders) also have a minimum service charge of $95 for the first 30 minutes of work, and $12.00 per each additional 15 minutes of work. 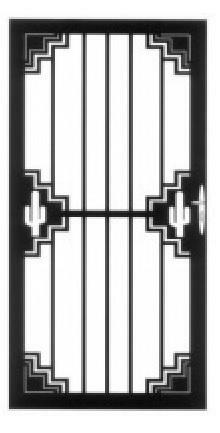 Repowdering prices for both gates and security doors includes labor and takedown, sandblasting, re-powder coating, new screens and frames, and re-installation. Customers with existing Steel Advantage(?) products, please describe your warranty service needs here. Select all product lines about which you'd like more information. 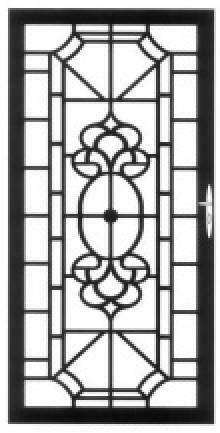 If you want information about our custom steel work, describe the project below. 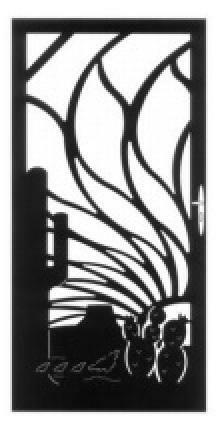 Experience the stunning and cutting-edge world of Laser Doors! 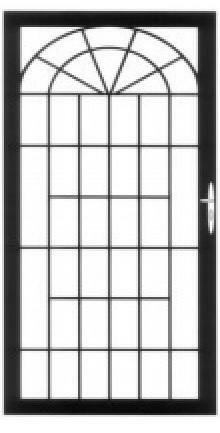 In keeping with the American tradition of integrity, craftsmanship, and innovation, Steel Advantage presents our line of Laser Doors. 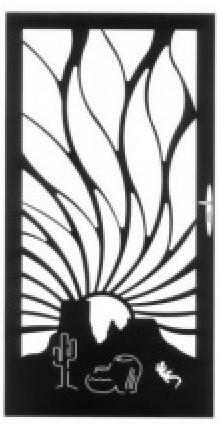 We bring you the latest and greatest in laser cutting technology to create designs that were once impossible to render with steel. 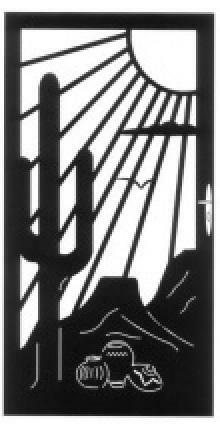 We have been delivering the most masterful and awe-inspiring laser-cut steel doors to the greater Phoenix, AZ area, and never stop honing our state-of-the-art techniques. 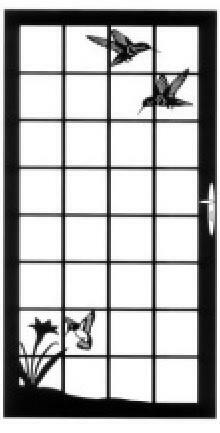 Behold our mind-blowing laser door designs! 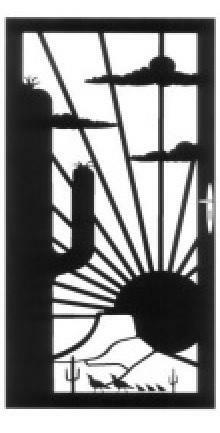 Laser technology has revolutionized the craft of custom steel door construction. Lasers (originally an acronym for Light Amplification by Stimulated Emission of Radiation) are capable of cutting steel with a precision formerly unseen in the steel design industry. Our intense lasers bring the steel of our doors to the melting point, and the molten metal is blasted from the kerf with high-pressure nitrogen, with incredible accuracy. 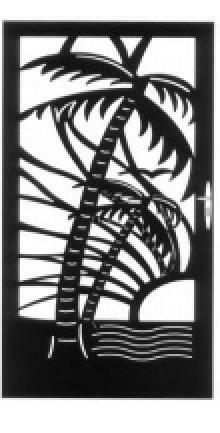 We pride ourselves on our outstanding quality, innovation, and artistry when it comes to our laser doors. 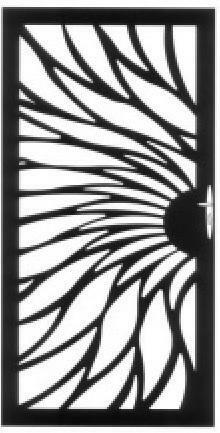 Steel Advantage has a wide range of extraordinary laser door designs. 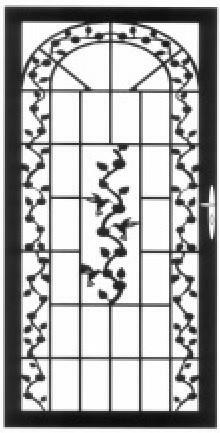 Our work ranges from landscape renderings, tasteful use of negative space, elegant floral patterns, baroque geometric patterns, Art Deco-inspired borders, minimalist tessellations, and so much more. Experience the difference lasers can make! 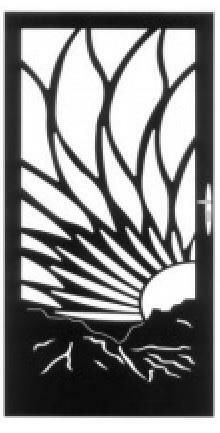 Phoenix, Arizona and the great American Southwest has been a constant inspiration for us. 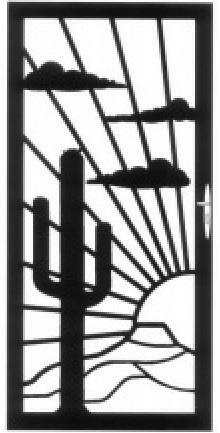 Steel Advantage has even named many of our designs after our favorite Arizona and Southwestern locations. Stirring designs like Havasu, Nogales, Yuma, Sedona, Biltmore, and Bisbee are named for incredible Arizona sights. We have modernized the tradition of ironworking, but we have maintained the classical integrity, with our veteran staff of metal workers and designers. 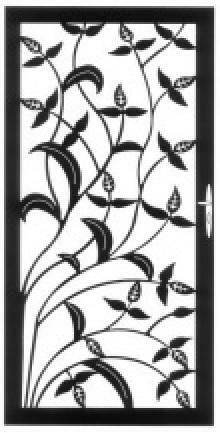 Laser doors may be cutting-edge, but our master craftsmen bring an Old-World attention to detail to a young method of steel door customization. 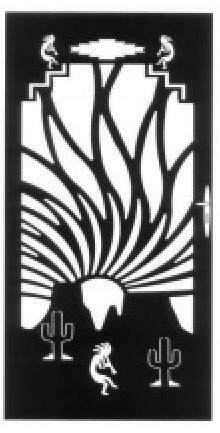 Feel free to reach out to our master staff to get your laser door project started. 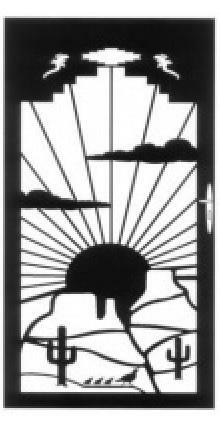 There is a reason our customer satisfaction is legendary: Great prices, cutting-edge technology, and world class artistry make Steel Advantage the best choice for steel laser doors in Phoenix, AZ! 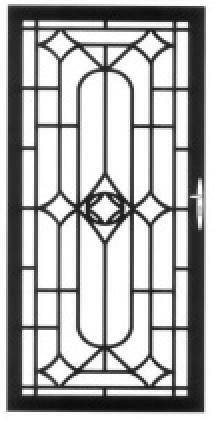 "They did a great job, very happy with the job they done"
"The new gates look and operate wonderfully. The staff was very professional and had the ultimate goal to make sure your satisfaction was num..."
"Superior product, worth the little extra $. Installation perfect fit, looks great. Can’t say enough good about this product." 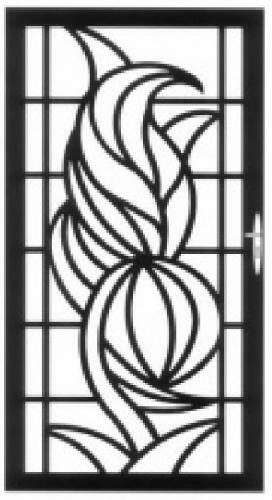 "Excellent product and workmanship. Extremely satisfied with the company who delivered exactly what they promised. Will highly recommend to f..."